When it comes to digital signage, SmartAVI leads the world in HD audio-video technology innovation. We are proud to call those committed brains our friends. We both believe in providing the highest standards and together we deliver best fit solution for any IT system and industry environment. Continue reading for our recommendations on SmartAVI digital signage for digital menus and video walls. 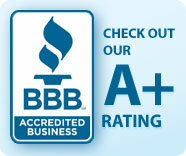 SmartAVI Inc. is a world-leading innovator of digital signage and HD audio-video technologies. System architects world-wide have come to rely on SmartAVI’s innovative technologies and commitment to the highest standards in AV solutions. The MXWALL series is an all-in-one HDMI video wall and digital signage matrix solution: route up 32 1080p HD video sources to 32 connected displays for large-scale, creative configurations. 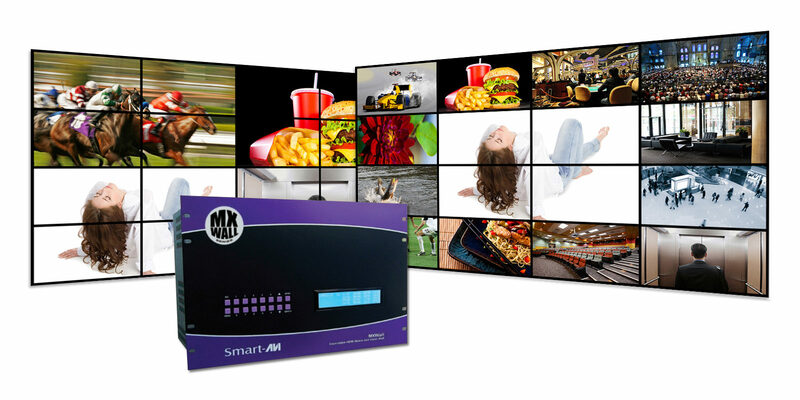 The SmartAVI Digital Signage MXWALL series is the Most Powerful Video Player in the line-up! SignWare-Pro attracts audiences by displaying your message using vivid, high-quality HDMI video and animation replacing traditional signs and posters. SignWare-Pro is the ultimate solution that provides both hardware and software for the display and management of your digital content. SignagePro is the all-in-one solution for streaming, presentation, and conference.